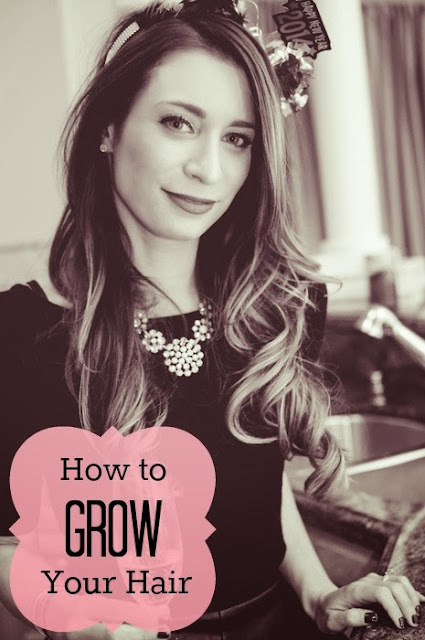 January 2014 | La Petite Noob | A Toronto-Based Fashion and Lifestyle Blog. 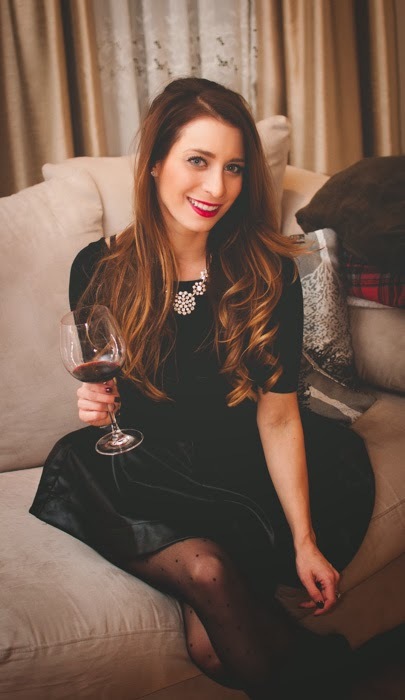 There is nothing easier than adding a bold lip to an outfit to look put together, fresh and vibrant. Previously a sceptic, I would shy away from anything resembling colour on my lips for fear of it highlighting my thin mouth shape (particularly the upper lip). After seeing so many fun lip colours on the market, I finally decided to join in on the fun - fast forward to today where I won't leave the house for a night out without a vibrant lip colour on. There are a few steps that I will highlight that are essential when sporting a bold lip colour, but the main element is confidence - just do it. I still remember the first night I tentatively stepped out with my first ever bold lip on, and all my male companion noticed were that my teeth appeared whiter. 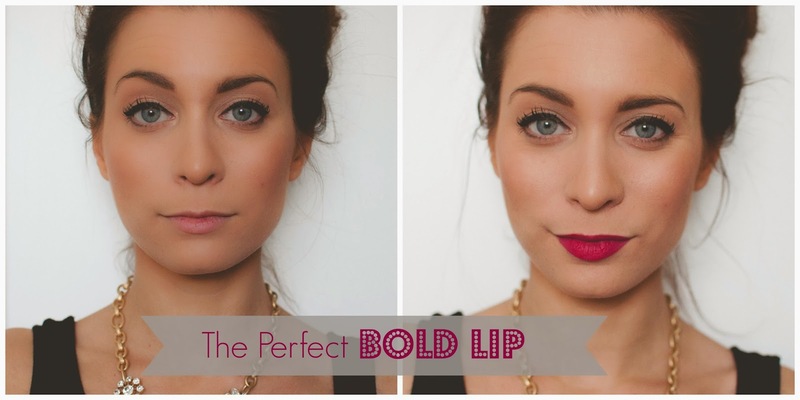 Read on for a step by step guide to achieve the perfect bold lip, that will compliment lips of any shape and size and will last all night. 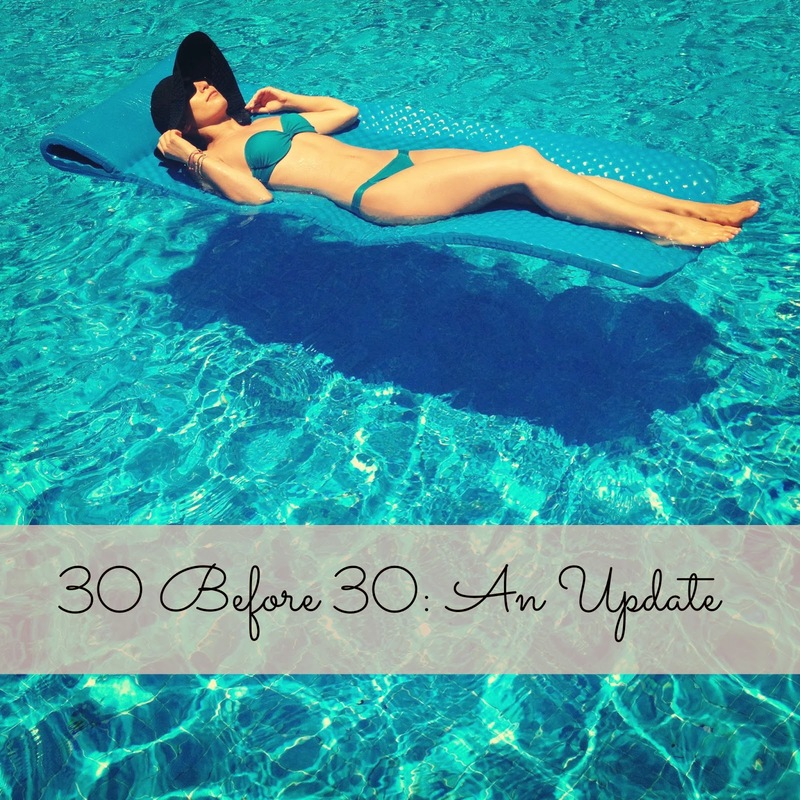 I don't know about you guys, but nothing banishes the post-vacation blues like planning your next vacation! It's been only a week since flying back to Toronto from sunny Miami and I've got vacations on the brain. Luckily for me, my like-minded husband took to the computer and before you could say 'impulse buy' our next European getaway was planned: Paris, we will see you in late September. Paris will always have a soft spot in my heart. 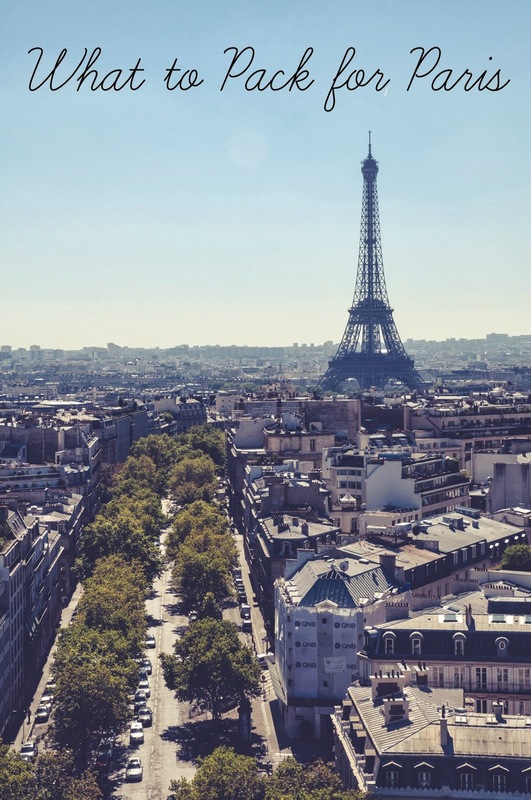 I first fell in love during a life-changing Euro trip in my early twenties, and most recently solidified my admiration for the city this past September when I spent a week tearing through the streets of Paris on my honeymoon. You just cannot describe the Parisian charm, and I highly recommend that everyone's bucket list include a trip to Paris. "Dressing appropriately [in Paris] is not just merely a superficial task - it will actually guarantee you better service and hospitality in any Parisian restaurant, boutique or attraction"
That being said, sitting down and actually planning a packing list for Paris can be a challenge. The Parisians are a proud bunch, and dressing appropriately is not just merely a superficial task - it will actually guarantee you better service and hospitality in any Parisian restaurant, boutique or attraction (trust me - I have learned this the hard way during my days of short-shorts and flip flops in my early twenties). Luckily for you, and my trial and error life experience, I can now confidently formulate a list of essentials to pack for a trip to Paris, to stay comfortable and venue-appropriate. There is nothing like jet setting away to a tropical climate during the winter season; in fact, sunny vacationing is this noob's survival strategy to a long icy season. The last few years, I have replaced my much-loved all inclusive resorts with cruising. There is nothing like taking to the open seas on a floating wonderland, where the entertainment is first class and the crew are committed like no other to making sure that you're enjoying yourself. Couple that with the opportunity to visit multiple sunny locations in one trip, and you have yourself a perfect cure to the winter-blues. I can remember back to my first cruise, having only ever done all inclusive resorts, being very confused on what to pack. 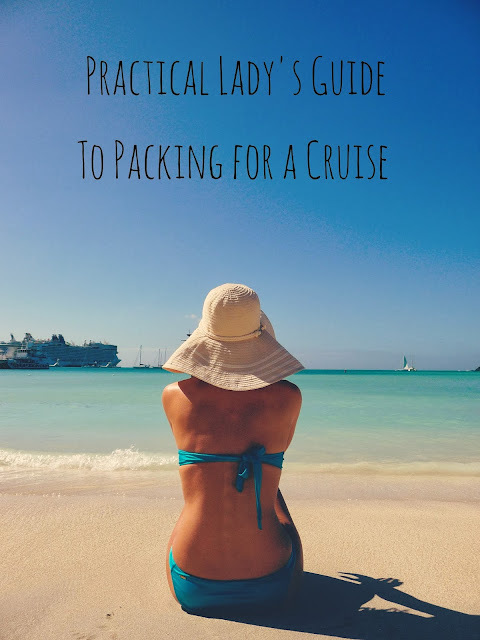 Now, with a few cruises under my belt, I'm equipped with a list of a few necessary items that every practical girl should pack for the cruising vacation.